Hello! I am Kris. On this website you can find information about my latest projects and artistic activities. I have been working with digital interactive media since Macromedia Flash 4 was released in 1999. Currently I focus on creative solutions that can not be solved by using off-the-shelf software and hardware. I’m currently based in Berlin, Germany. If you want to do a project with me, feel free to communicate by using one of the social network options above. 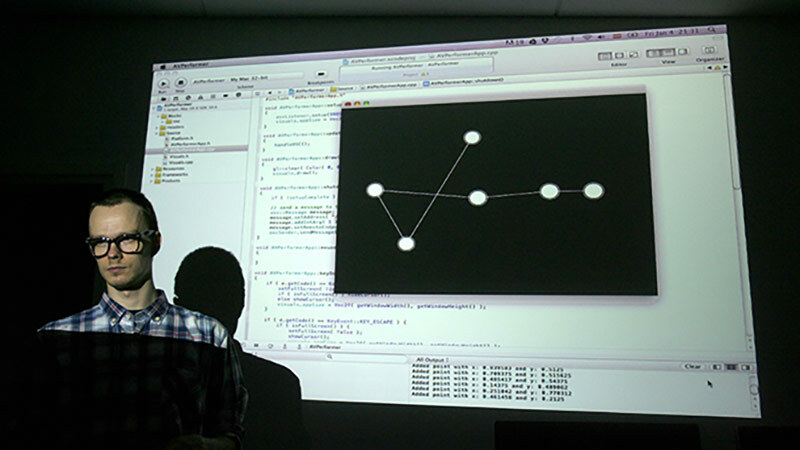 Prototype of a projection mapping media player uMap during Fab Academy course at Fab Lab Barcelona. Colaboration with Yaron Maim. 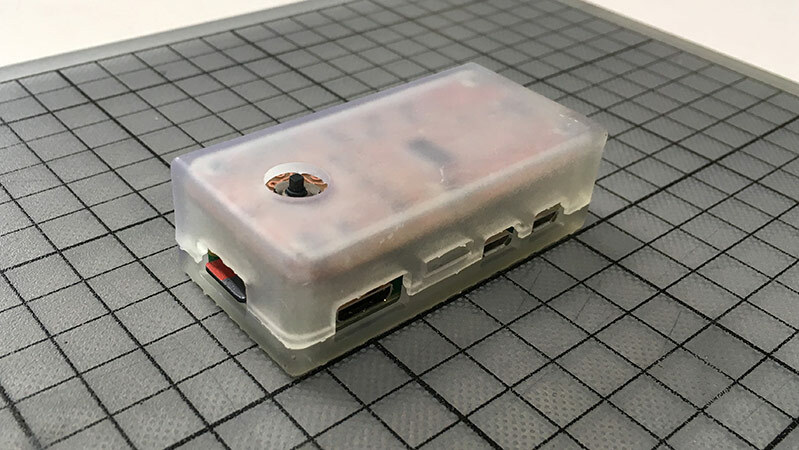 A motion tracking system based on the Raspberry Pi minicomputer was built and a custom camera / IR pass filter solution developed for single-point tracking on stage. December 2017. Data. Form. 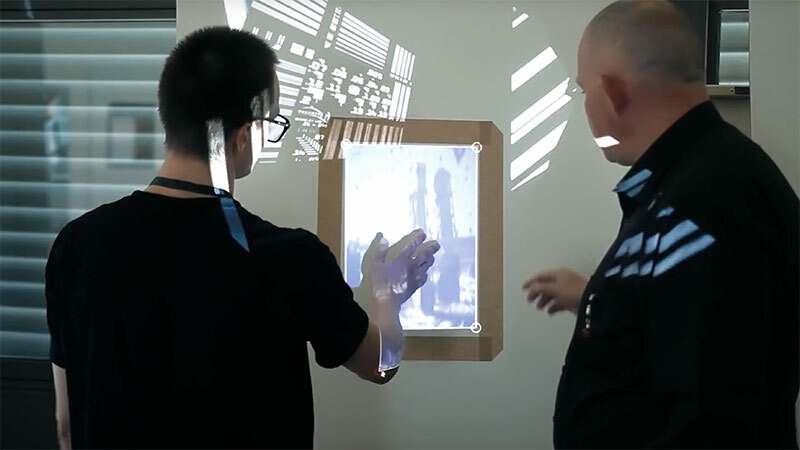 Migration is a data-driven installation where migration data of the UN was used to create visuals for projection mapping on data-inspired digitally fabricated surfaces. November 2017. The trees are thirsty. Instead of water they need you. 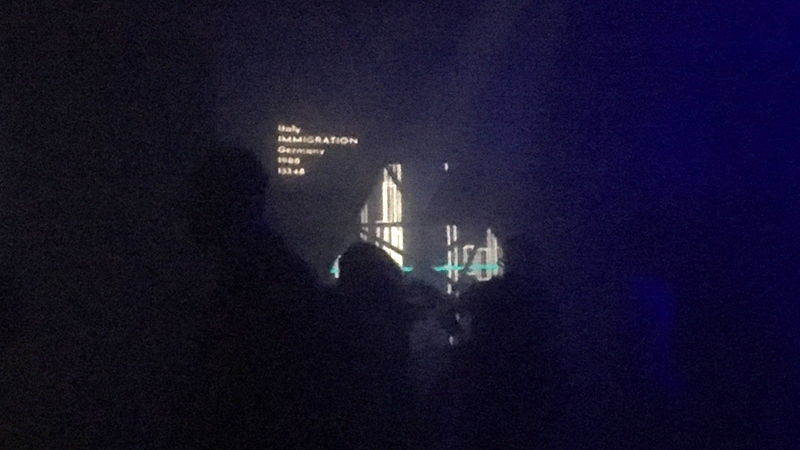 Interactive demo installation at the FITC Amsterdam X festival. February 2017. 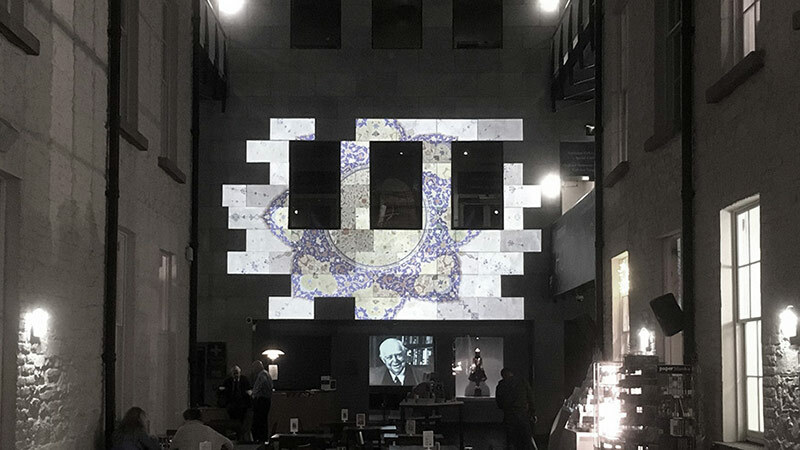 Creating a projection mapping experience as Maker in Residence at the Chester Beatty Library in Dublin. Two weeks of running workshops and creating an installation. December 2016. 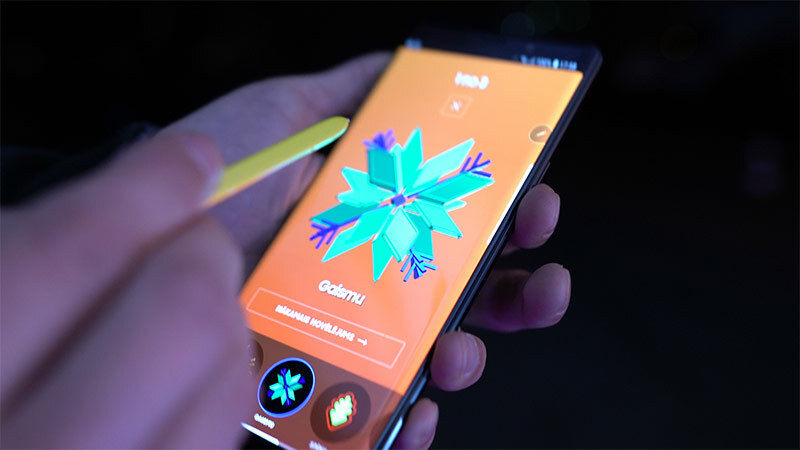 Data-driven projection mapping installation during the annual Staro Riga light festival in Riga, Latvia. November 2016. 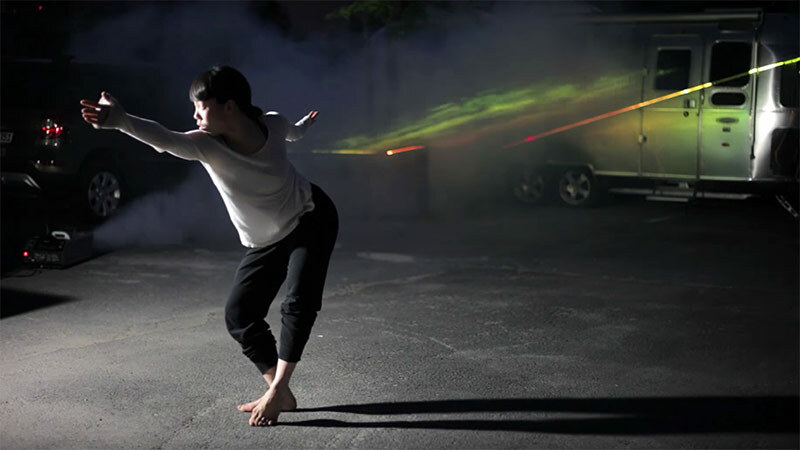 Audiovisual laser dance performance built on top of a Raspberry-Pi-camera-based motion tracking system. Collaboration with Yuri Shimaoka. Summer 2016. 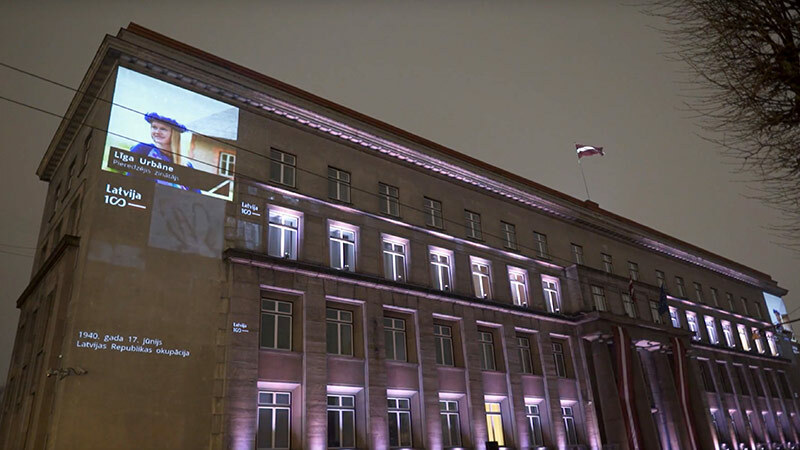 Projection mapping with the Raspberry Pi workshop for kids during the Festival of Lights Berlin 2016. 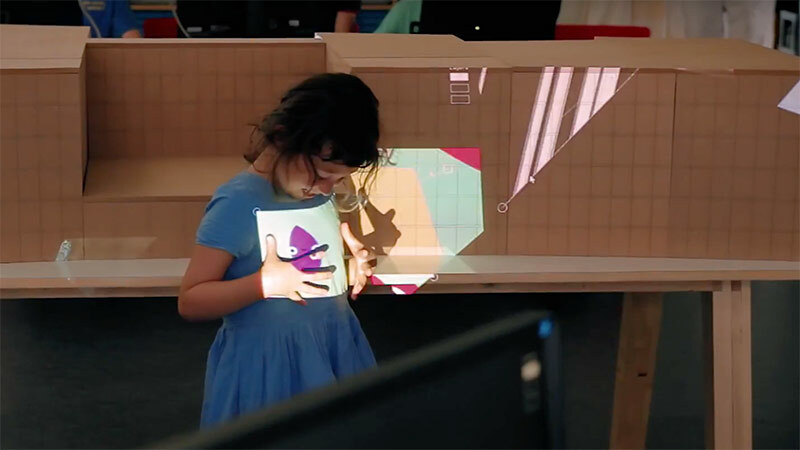 Nine days kids had the opportunity to learn about projection mapping and the possibilities of the Raspberry Pi mini-computer. 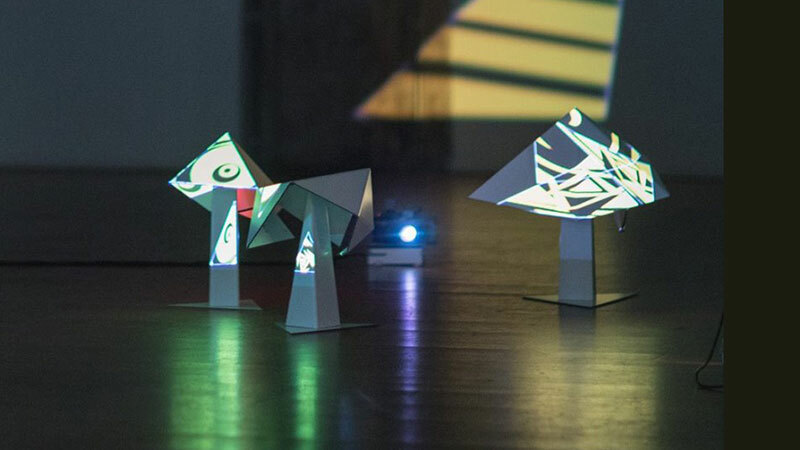 Projection Mapping with the Raspberry Pi workshop series. Advanced workshops involving creative coding with openFrameworks, projection mapping and the Raspberry Pi are happening every month. 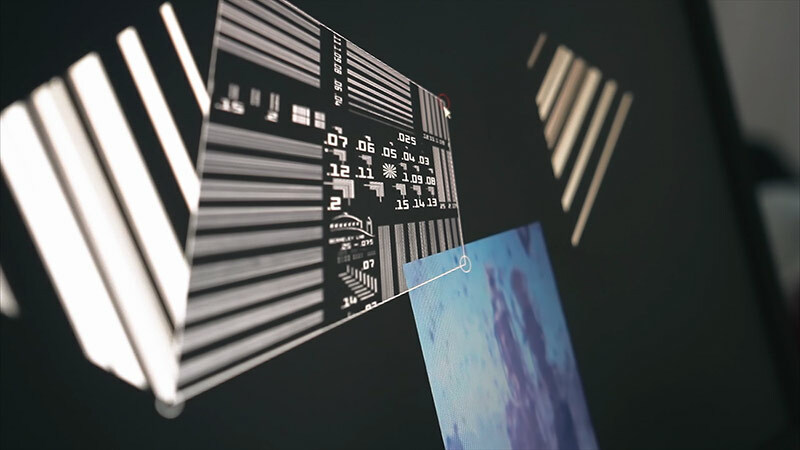 Projection mapping addon for openFrameworks, optimized for the Raspberry Pi. 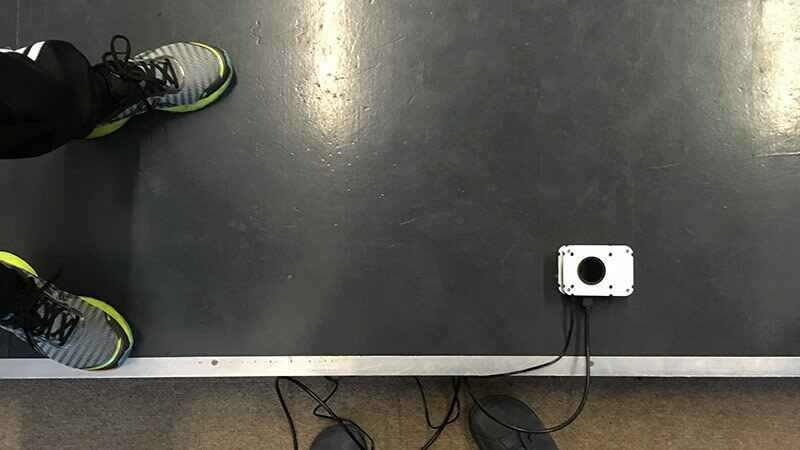 You don't have to leave your Mac at the exhibition space for a month anymore. 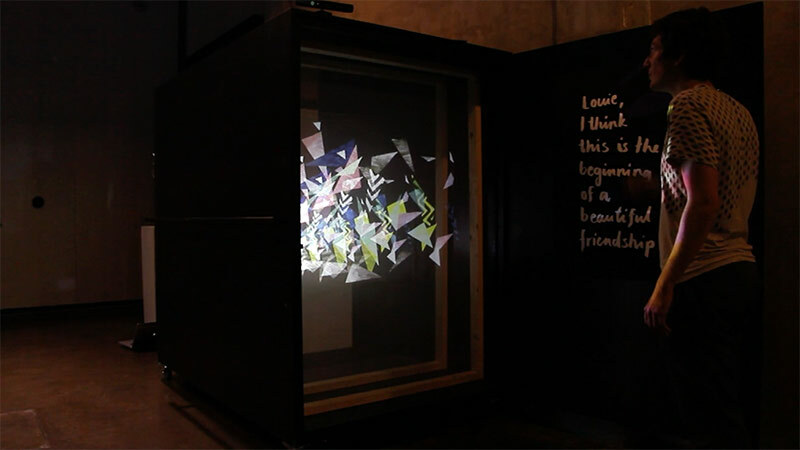 Interactive installation for the Riga Light Festival, November 2013. 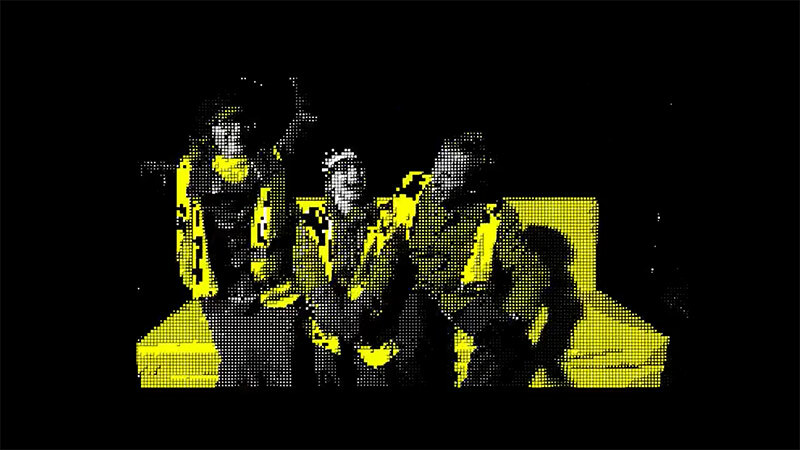 There were three green-screen setups with cameras and custom software capturing and sending 10 second videos to the main computer where another custom software piece took care of combining previously rendered animations with real-time content. 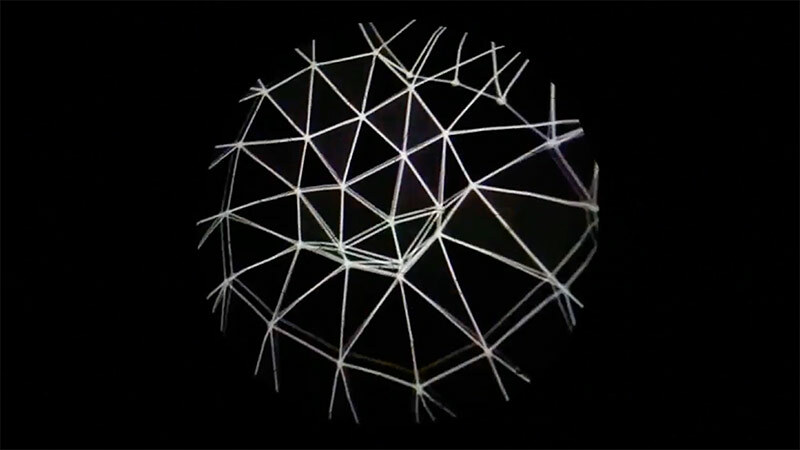 Audiovisual mapping installation / audiovisual performance in collaboration with Irina Spicaka and Platon Buravicky. A introductory book about one of the most powerful open-source C++ creative coding frameworks available on the internet. Warning! This webside does not collect data or place cookies in your browser. You are welcome! This website is created using the Hugo static website generator. Please refer to this website if you use any references to my projects in your work. Thank you!